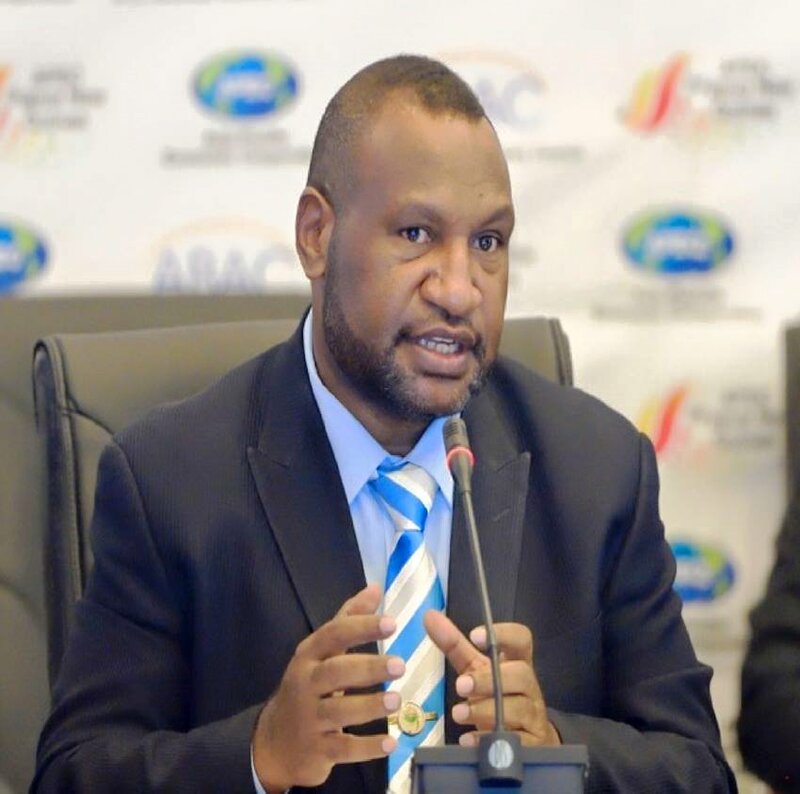 PNG Finance Minister James Marape has officially announced the opening of the 2018 financial year today revealing strict guidelines and measures which will be employed to further tidy up the Finance Department this year. Minister Marape reiterated strict emphasis on its operations within the department in that same habits and patterns in 2017 and before will continue in as far as its role is concerned. “What is budgeted for will be expanded. In 2018 we will stick to what is in the budget, no spending outside of the budget. All expenditures of 2017 and beyond are totally redundant now,” said Marape. He said the department will not be expected to carry on recurrent expenditures of 2017 into 2018 and advised government departments to furnish in their work plans as early as possible for the 2018 fiscal year. Mr. Marape sounded an early warning as well to all agencies of state to conclude their expenditure reports of 2017 by March 31, 2018 as Finance Department was now up to speed in tidying up all expenditures. “Agencies heads who fail to comply with simple financial reports for monies we’ve given them will not be tolerated,” said Minister Marape.